There I was, late at night. As I flipped into the Cartoon Network channel to tune in to the newest episode of “Samurai Jack,” I was greeted with something else entirely. As viewers were left wondering on Rick’s breakout from intergalactic prison, there was plenty of emotional baggage left to deal with. Yet, in the spirit of the show, nothing became too somber as the wacky and wild world of the show maintained a breakneck pace. One thing that may have disappointed fans, which is now at its third season, is how quickly everything was resolved, especially the cliffhanger ending that has kept them waiting for almost two years. So much of the universe changed in the show. The Galactic Federation took hold of Earth, Jerry found a purpose in life and Morty is now living a Rick-less life. All of these new developments probably could have made this show more than just a fantastic comedy, and perhaps could have brought it in another direction. Instead, everything that happened was all part of an elaborate plan that Rick was able to create, which is not much of a surprise at this point. Of course, this is not really a bad thing. The show is still consistently funny, which allows for the impromptu script to blend well into the story and provide plenty of moments for each character to shine. However, there is going to be a divide in how much the show is sticking to its roots. What started as a show that revels in sci-fi themes and nonlinear adventures evolved into full-fledged stories that also acknowledges past episodes. At this point, those who are not familiar with the show should catch up on the last two seasons, especially as more callbacks to older episodes are established. The animation is still as bombastic and unique as ever. This first episode definitely wanted to show that Dan Harmon was not just sitting around twiddling his thumbs. Every action scene was creative. Nothing ever stood still as movement from one place to another felt natural and immersive, as interdimensional travel, space and everything is re-introduced to the show as if it were new again. 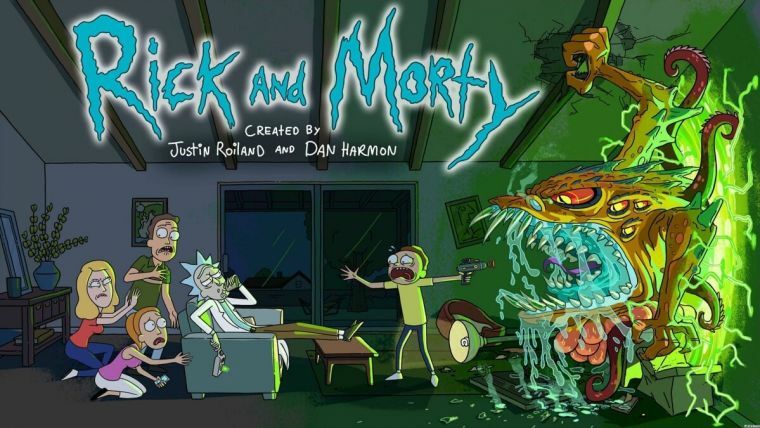 “Rick and Morty” may have made its quiet surprise, but it has made a large impact and a triumphant return that will likely not disappoint.